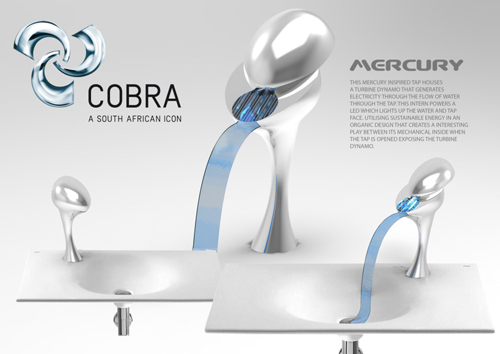 Industrial design excellence is yet again celebrated at the University of Johannesburg (UJ) after 11 students made it into the top 25 in the first-ever Cobra Design Competition, which called for exciting new cutting-edge and eco-conscious tap and mixer designs. 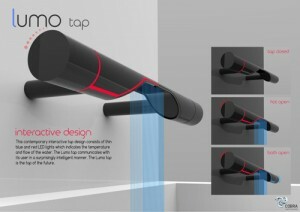 The University received the prize for the institution that produced the most promising design students within the competition. The Cobra Design Competition, which was titled Design a Cutting-Edge Tap or mixer, comprised of three categories: students, individuals/professionals and most promising institution. 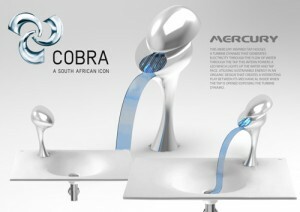 “This was undertaken as a student project including both 3rd year Diploma and 4th year BTech students,” says Mr Martin Bolton, lecturer within the Department of Industrial Design at UJ.Even though the UJ team was not awarded with either of the top two positions in the Student category, the second place in the Professional category was awarded to Industrial Design Alumnus, Murray Sharp. 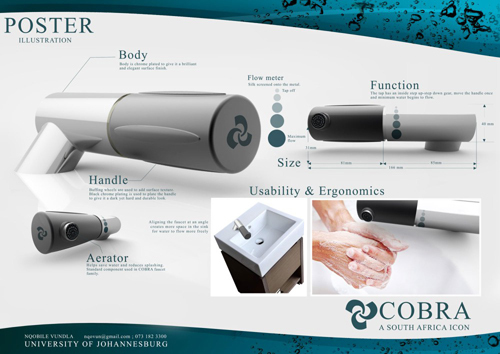 “Being able to combine the competition with current student projects allowed for a direct link to one of the industries for which the students are being prepared to enter. The 3rd year students completed the entry as part of the module Engineering Media overseen by myself, concerned with the readying of products intended for manufacture, and our BTech students were lead by guest lecturer Phil du Plessis, undertaking the project within the module Product Design as a holistic product development process which saw the designs develop from concept through to a final engineered and prototyped product. Being involved in competitions of this sort allows for a competitive atmosphere, as well as the opportunity to showcase exceptional student performance. All involved students should be extremely proud of themselves,” says Bolton.